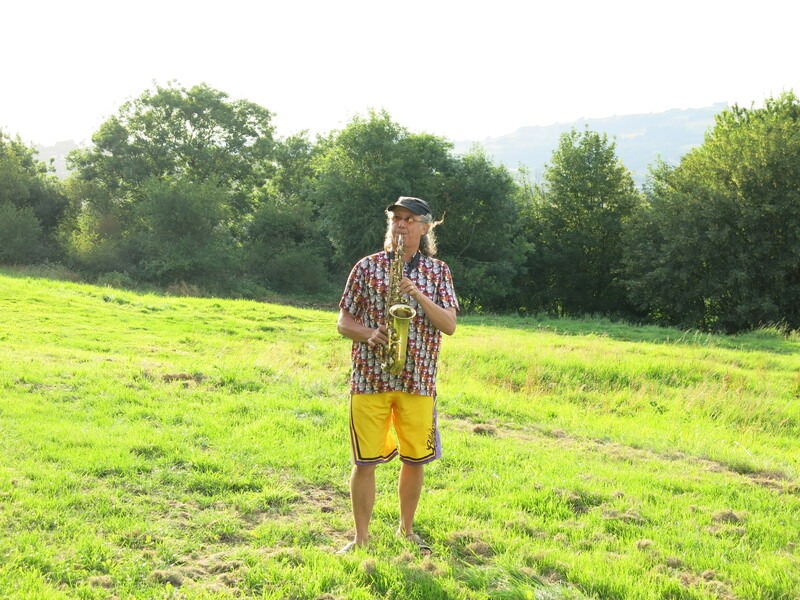 Playing the Saxophone for anyone who would like to listen on a hot summer’s day- now that’s the dream! 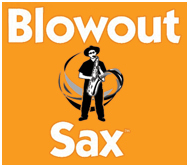 Stan Getz’s said that his top tip for projection of a big saxophone sound was simple. 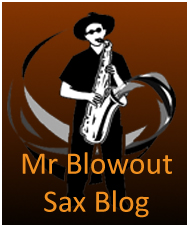 The saxophonist should practice outdoors in the open air with no acoustic to feed back the sound. To compensate for this lack of acoustic the player just has to develop a powerful sound.